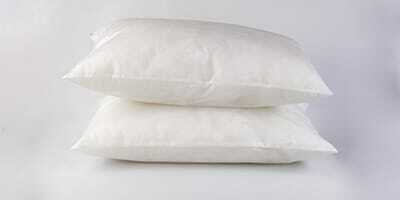 The Disposable, Single-Use pillow is a great option for EMS and ER where cross contamination can be a problem. 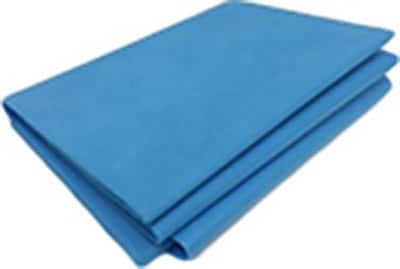 Our disposable pillow is made with a polyester cover and polypropylene stuffing and measures 16” x 20”. 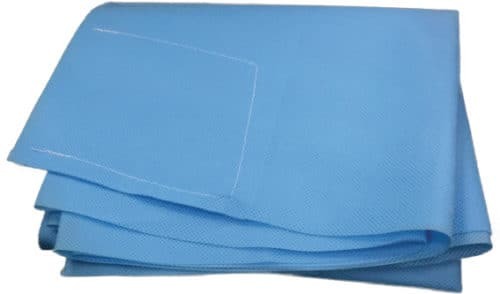 The pillow is soft and comfortable for patients and helps caregivers maintain a clean and hygienic environment.